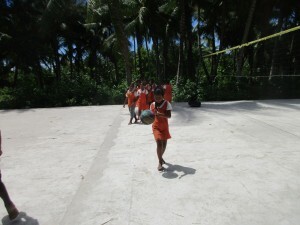 Buota community is located away from the capital of Tarawa heading North Tarawa were over than 1,500 people lived with active and creative in life. 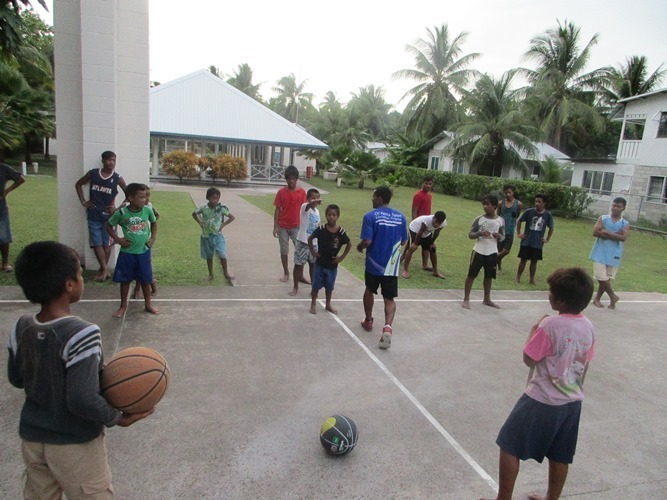 This community have their other project different from H4H program where engaging group of people from churches, youth, parents and disabilities. 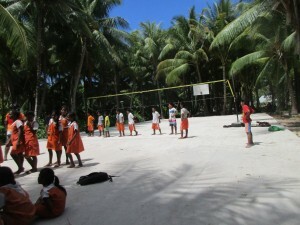 These are planting (Taiwan Technical Mission) and many more. 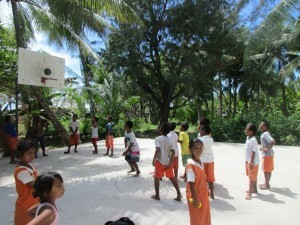 H4H program was first included in their project and were seen very interested to work out in their community. 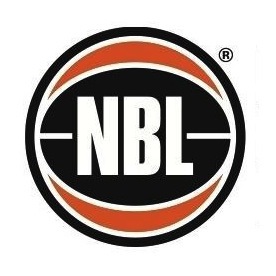 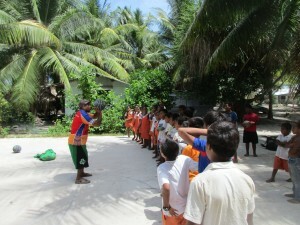 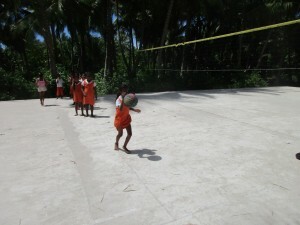 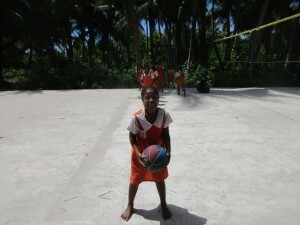 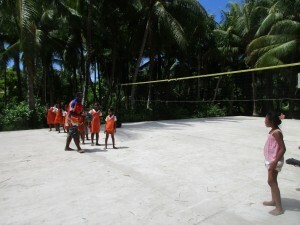 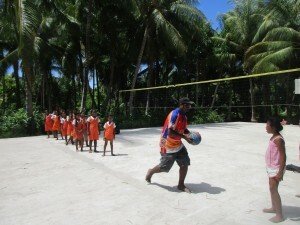 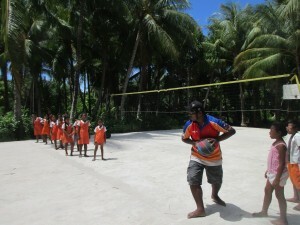 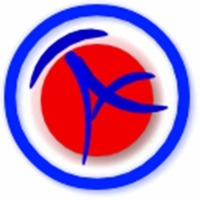 Before the program implemented Buota has their own basketball community club who were actively playing everyday using the Mormon basketball court and also willing to participate at National games organised by KBF (Kiribati Basketball Federation). 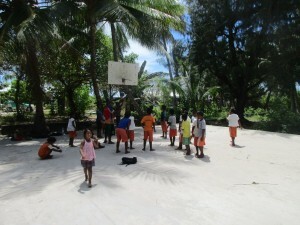 After running this program at the end, NBDO and H4H coaches gives few word to the Leader/ambasdor of the community and thank them for being on time and for the good effort in performing all basketball drills.